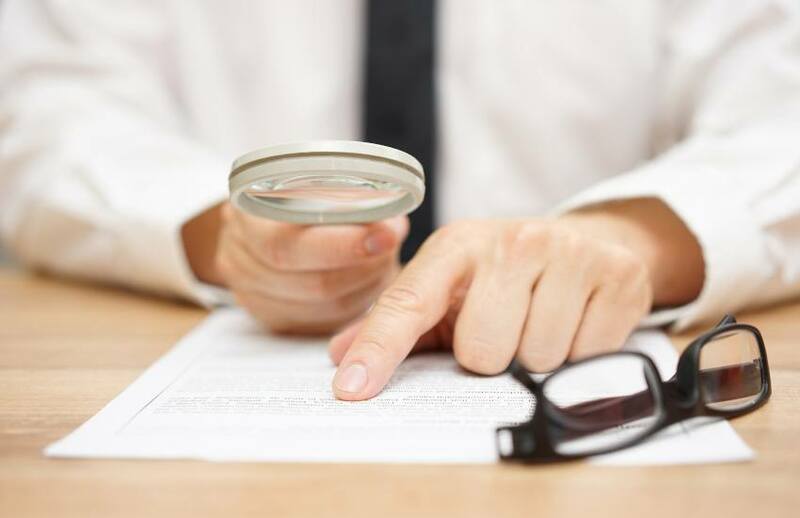 A payroll provider has hit out at the ATO for failing to finalise single touch payroll specifications, believing it will be "very difficult" to see a successful implementation as the deadline looms. STP will roll out for employers with more than 20 employees on 1 July 2018, while employers with 19 or less employees will have to start reporting on 1 July 2019. Payroll provider Ascender believes that no software provider or business will be “technically ready” for STP, as final specifications and guidelines have yet to be released by the ATO. “There has been a lot of demand from our customers to say what can we be doing to prepare, where as in effect it has been very difficult to respond to that because the specifications haven't been finalised by the ATO,” said Ascender senior product analyst, Brad Stockman. “From a digital service provider (DSP) standpoint, it's been very difficult for organisations such as ourselves to prepare our products or applications to support STP processes and it is around those scenarios where the limiting factors remain in our specifications before we can actually go and build the product. “It's well known in our industry and other service providers that I've spoken to that this has been the major issue and largely we've been able to design the product to handle what we need to do from a functional process view in our applications but how we actually manage the data and the mapping, and what we have to submit to the ATO has been difficult to reach agreement on,” he added. Due to the lack of specificity, Mr Stockman believes it will face significant difficulty in rolling out its products to its customers in time for 1 July, and will be considering deferrals. Earlier, big four accounting firm PwC had noted that “some DSPs have already advised that they will not be ready to deliver STP reporting capabilities by 1 July 2018”, and that the onus was on the DSP to communicate with the ATO to apply for deferral on behalf of their employer customers. “With the release of the Operational Framework finalised in January, that drove a lot of DSPs to now start considering deferrals,” said Mr Stockman. “We are in discussion with the ATO and while we may have our products ready, the rollout of those products to our various customers and their delivery models will be challenging so we are looking to discuss this deferral on the basis that our customers will be challenged to have the update supplied —mainly for our on-premise customers, more so than our cloud.